Dar Jir bathroom mirror with integrated warm white LED and blue tooth speaker. 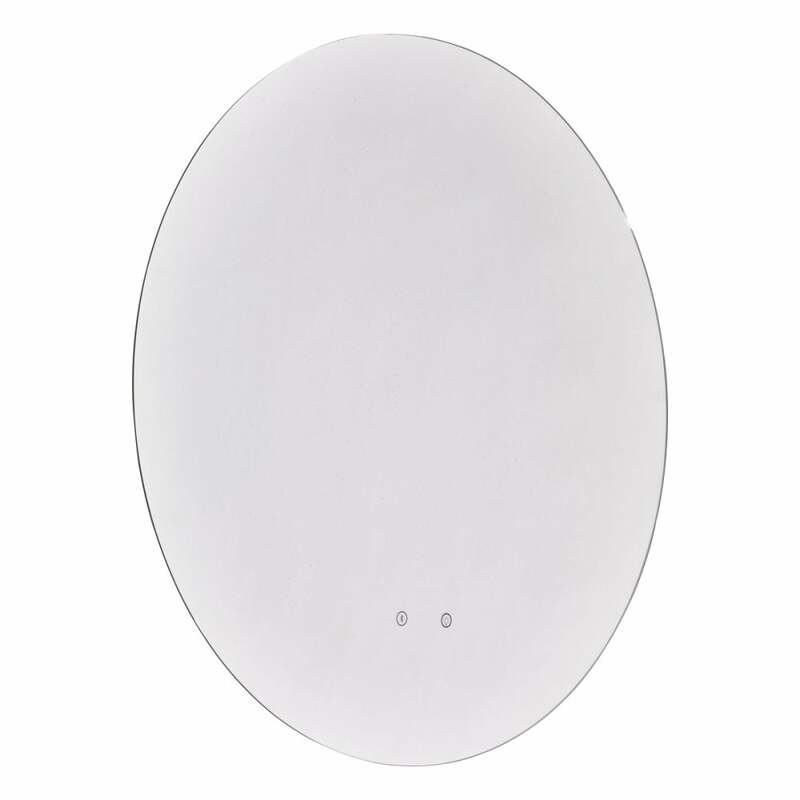 This elegant oval mirror incorporates not only a soft warm white back lit LED which surrounds the edge of the mirror but also a blue tooth speaker. The mirror is operated by an on/off touch button and the blue tooth light flashes until connected with your device, and then the flashing will cease. Enjoy a relaxing bathtime and listen to your favourite music without having to bring a separate system into the bathroom with you. Double insulated, touch operated and IP44 rated. This product code is JIR89.